By now, you’ve heard about Shakeology, a healthy shake that helps you simplify your nutrition! Each Shakeology serving helps you increase energy, become more regular, lose weight, and feel great! After drinking it every day, I honestly don’t know how I went without it. With our monthly autoship program, my Shakeology is delivered on a regular basis so I don’t have to be without it! 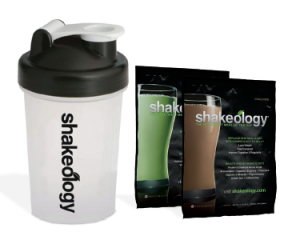 Our monthly autoship program was specially created for our Shakeology customers. Autoship home direct gives you the opportunity to benefit from nice savings while ensuring that you never run out of Shakeology. There is no cost to join this program and you can start or cancel at any time. Instead of paying for convenience, you are actually SAVING money. No fee – just order Shakeology on autoship! 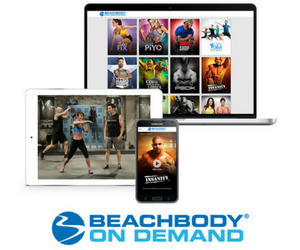 2 FREE Shakeology workout DVDs ($30 value) – great workouts for anyone! Click here to order now and start saving! We have an amazing guarantee that I’ve not seen anywhere else! If you don’t feel healthier, more energized, and simply amazing, you won’t pay. You can return Shakeology for any reason and get your money back (less s&h)—even if the bag is empty! Really, where else can you do that? We believe that you will love Shakeology as much as we do! 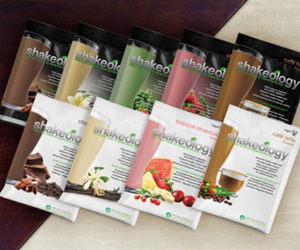 Can you stop the monthly autoshipment of Shakeology ? Of course you can! A simple phone call to customer support or an email will cancel your next shipment right away. This could be the best decision you ever made. Next time you are in the market with your cart filled with expensive, high calorie snacks, ask yourself why you did not order Shakeology on autoship instead and then do the right thing for your health and your life! Order now and start saving!